Mention where you saw the tag/thank whoever tagged you! Tag the creators – Book Princess Reviews and Zuky – so they can check out the wonderful Princess fun throughout the blog world. Snow White: This book (like the movie) started it all – favourite debut book from an author. Ella Minnow Pea by Mark Dunn! This is such a cute, interesting book. It was actually super hard for me to figure out which books were debut. That’s not really something I pay attention to apparently. 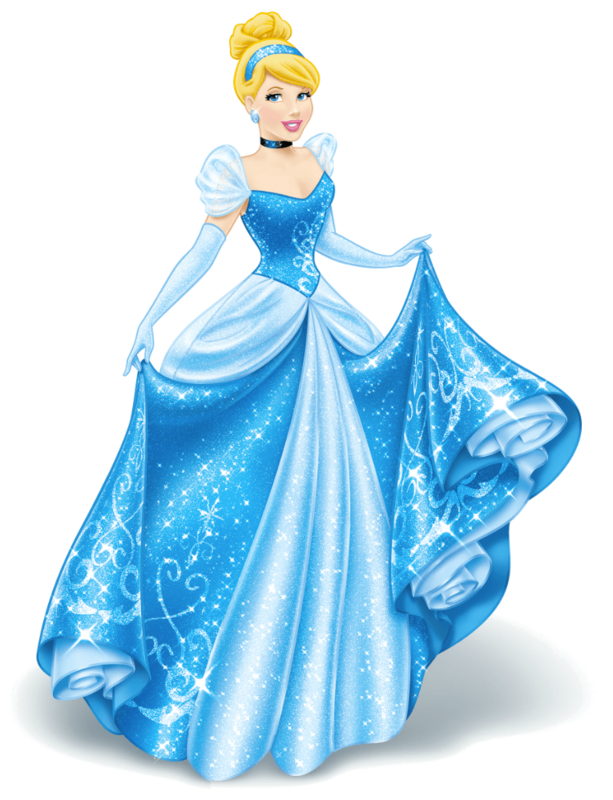 Cinderella: A diamond in the rough – just like Cinderella, you didn’t expect much out of this character in the beginning but they turned out to be a total gem. I thought Aladdin was a diamond in the rough? Haha! I think I’ll go with Luna from Harry Potter. I didn’t think she was important at first, but she gave so much more to the story. Aurora: Sleeping beauty – a book that makes you sleepy or just could not hold your attention. Emma by Jane Austen. I believe it literally took me 6 months to get through this book. I wanted to like it so badly, but I just couldn’t. It’s so strange because I love Austen’s other works. Ariel: Under the sea – a book with a water/ocean setting. Belle: Beauty and the beast – name a book with the best bookworm/book lover. I have to agree with Reet on this one and say Hermione. She’s the bookworm we all wanted to be! 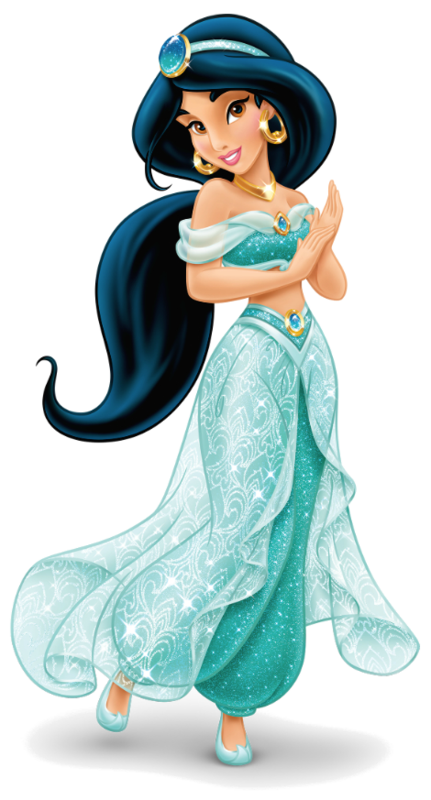 Jasmine: The thief and the princess – name a book with an unlikely love story (either in terms of romance or a book you didn’t expect to love this much). I didn’t expect to love any of Colleen Coble’s books as much as I do. Even if the premise doesn’t sound interesting, I still end up loving it! Pocahontas: The real life princess – name a book that is based on a real life person you want to read/have read. I really want to read I Am Malala soon! It sounds so intriguing. I actually enjoy a lot of autobiographies. 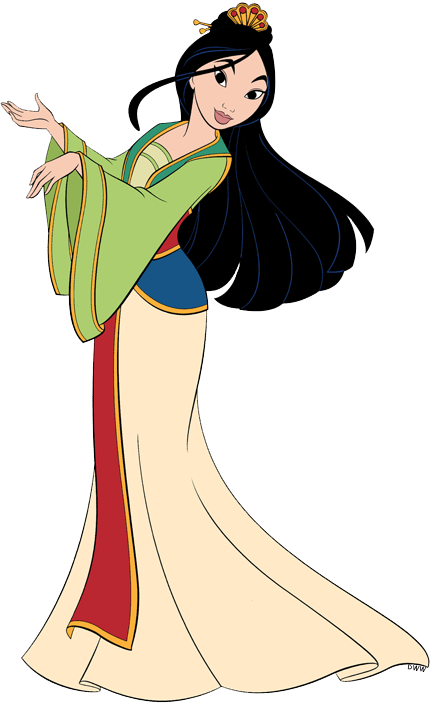 Mulan: The princess that saved the country – name the fiercest heroine you know. Madeline from The Crescent Stone (see my review here: Book Review). I don’t know if she’s the fiercest, but she gives up so much for the people around her and is very brave through her illness. 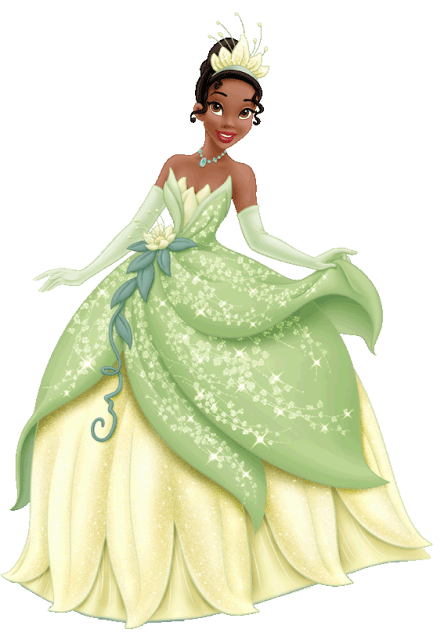 Tiana: The princess with the coolest or most diverse cast – name a diverse book, whether it is a diverse set of characters or just diverse in general. 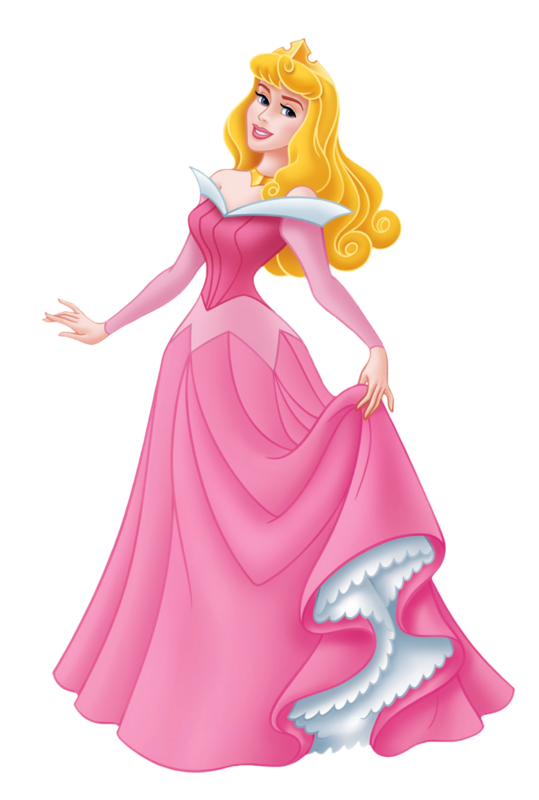 Rapunzel: Let your long hair down – name the longest book you’ve ever read. Harry Potter and the Order of the Phoenix – 870 pages. Hopefully, I will get through War and Peace soon! Merida: I determine my own fate – a book where there is no love story/interest or isn’t needed. The Maze Runner. It has a great story with or without romance. Elsa: Frozen hearts – a book in a winter/cold setting. Hunted by: Meagan Spooner. I really like this Beauty and the Beast retelling! It was one of the first retellings I ever read. Moana: How far I’ll go – a character that goes on a journey. Frodo and Sam from Lord of the Rings is the obvious answer! Who is your favorite Disney Princess? I think mine would be Rapunzel. Thanks so much for reading!! Haha! I absolutely love Belle! She may tie Rapunzel for first.